Charity marketing, also known as cause marketing, is changing. Charities and non-profit organisations today need to find a more efficient ways to reach out to their target audience. Their marketing teams have been looking for an effective charity marketing strategy and inbound marketing has given charities and non-profits a great opportunity to reach out to a greater number of people quickly and build potential support for their cause. Prior to moving towards the possible ways a non-profit organisation can benefit from inbound marketing, it is very important to understand the concept of inbound marketing as it relates to the charity market. Inbound marketing uses online content to attract people and build a community of individuals who are interested in becoming a part of this charitable cause. This encourages non-profit organisations to connect with their potential donors in the future. This marketing strategy for charity organisations is often implemented with the help of specialist charity agencies. People are fond of content. Especially digital content, so in many ways a regular charity need to become a digital charity. Online information can be easily understood and shared by acquaintances and friends, so there is often an emphasis on charity social media campaigns. In the age where digital information is preferred over the print medium, millions of pages full of content are shared on online platforms on a daily basis. There are millions of messages, posts and links of web pages and videos that are viewed and shared by people all across the globe daily. Digital marketing for charities can be split into two types (see diagram). Marketing charity events or advertising charity events and content using Inbound techniques enables a charity strategy to be built on a data driven methodology and gives your non-profit marketing strategy a boost. You begin working on creating and publishing engaging content that will be shared by people on social networks, blog posts, videos and pdf reports. Simultaneously, you will use specific charity digital marketing techniques with a focus on inbound methods to track people who are visiting and consuming your content. An experienced charity marketing agency would be able to set you up with a framework to do all of this. As you track your potential readers, you develop a particular type of content that you believe has value in the eyes of your consumers. This is a simple exercise of identifying the personality of your viewer and studying the type of content they prefer to read. To be working for a charitable cause while practicing inbound marketing, it is important to publish informative and updated content for raising awareness about the cause you are striving for, attracting potential donors and supporters. This content should be able to connect you with your supporters on a personal level, motivating them to support the cause, whereas spreading the mission within their personal network of acquaintances and friends. Inbound marketing uses online content to attract people. Share your content on social network. The most recommended way to keep your audience engaged is to show them the difference their support makes by becoming a part of the cause. It helps your current and potential donor have a better picture of how their efforts, small or large, contribute to the cause. So first of all, you introduce a problem and then you show your audience how their support will assist in solving that problem. Videos have the most power when it comes to communicating a message. They have the power to go viral within a few minutes. Psychographics is a concept commonly used to emotionally engage the viewer. Some of the best charity marketing campaigns make use of a powerful and dramatic video to communicate a message, and the impact of donation. For example, you can watch the video of 9 year old fundraiser Rachel Beckwith, who died in a tragic car accident before she could meet her fund raising goals. This story engaged thousands of people in the world and motivated them to donate in her honor, raising more than $ 1.2 million dollars. There are more than 56,000 views of the video on YouTube, while it continues to be an inspiration for people even years after her death. Now you might be telling yourself "The idea sounds amazing, but our organisation does not have a large production team to shoot videos of such kind". But most organisations simply outsource this to an individual or video company who are then responsible for shooting and editing of the videos. Don't hesitate to tap into your group of volunteers and find a person who owns a camera and knows about a few editing tools. The digital age has made learning and processing much easier. It may take less than a week for a person to become fully equipped with the basic editing skills to create a compelling short video. All you need to have is a strong concept or a story line. Shooting video on a mobile phone is also completely acceptable. The quality is good enough for online video and the results can often be more effective as they are seen as more 'real' than a fully funded production shoot. Shoot a video that covers the details of your upcoming mission, or location where you would want your charity to reach. Answer the question every donor would have in mind; “why donate”? Once you have enough visitors, create a video of more than 10 minutes, highlighting the achievements of your organisation so far. The trick here is to keep the focus on the donors and volunteers, implying that without their help it would have been impossible to help those in need. By the end of the video, quote your future plans and how donors and participants can be involved in the mission. Introduce a problem and show your audience how their support will assist in solving that problem. Show information through a video. Imagine increasing your audience two fold within a year. Blogging is a powerful tool to reach out to your audience and increase awareness for your cause. It helps if you can be industry targeted, so your content is highly relevant for your sector; so blogging for those readers in life science marketing will be publishing very different content to those bloggers in the general hospitality sector. Regular blogging helps you connect with your potential donors in several ways. 2-5 blogs every week generates more awareness and traffic. However, each and every blog must have a unique way of capturing the attention of your donors. Quoting the same message again and again would not help. Every week, you must post content that is informative, compelling and emotional enough to bring the same visitors back to your page. There are thousands of great subjects you can cover to increase advocacy, credibility and awareness around your non-profit. 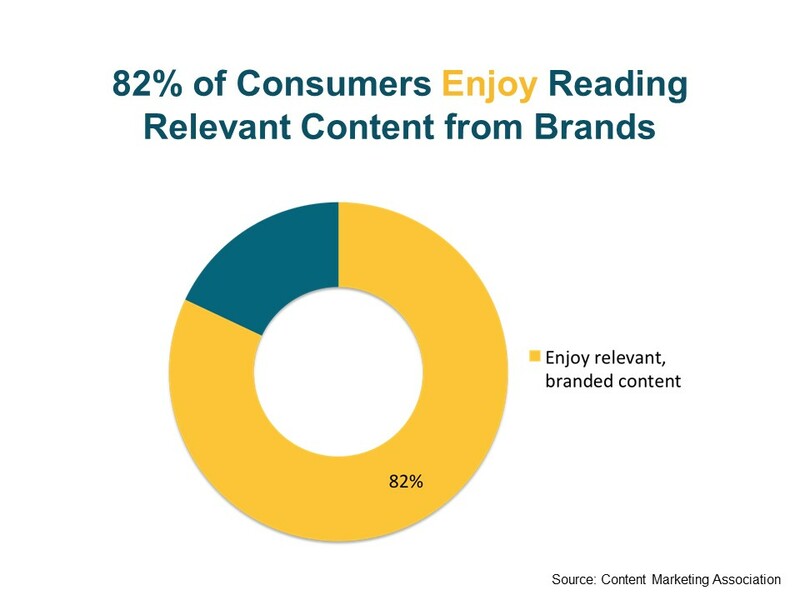 It is vital to determine the relevant content your audience would care to read. Donors spending their money always like to know how each and every penny they spent on a cause has been spent. Most donors fear that their money would be wasted on administration costs rather than directly helping the cause. Convince them otherwise. Building a relationship of donor to the cause is the most effective strategy that will keep your volunteers and donors motivated to be a part of your cause. For example, if you have sent £10 to a charity, then you can illustrate see how that money has been spent to purchase clothing for a homeless child. Now imagine how more effective that would be, compared to just publishing generic statistics of results. Tie the amount of donation with either the psychical attributes of the mission or with the progress. Show the influence of a benefactor’s support to motivate them for future donations, and encourage them to spread your message. Once a donor feels tied to your mission it would become much easier to get help from them and their circle of friends, acquaintances and colleagues. Having a visual holds significant importance. There is no better way to communicate your point than by simply using a picture. An image is not only easy to understand, it stands out among the ocean of words and is more frank and direct. Infographics are useful commodity and a brilliant way to quote numbers. Now let’s say that your charity marketing campaign has captured the interest of people, but has not yet convinced them so far to make a donation. This simply implies that the information you have provided is not enough to inspire them. This is the point where you may make use of proof that could be used to increase involvement. 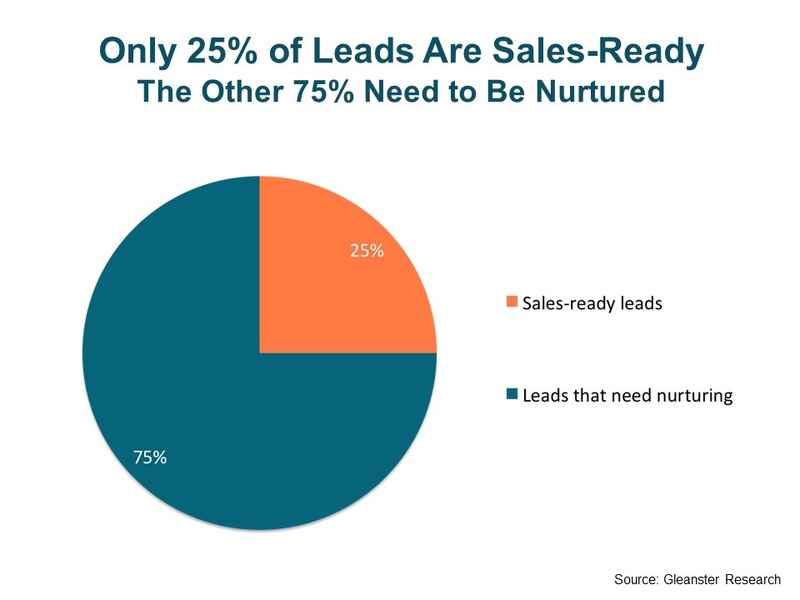 Lead nurturing is an exciting way of staying in the minds of your audience for more than 5 minutes. It helps you educate your potential donors and keep their attention to the point where they are inspired enough to make a donation. Sending emails while making use of the proofs will help you inspire your future donors. Premium content can be used effectively to help motivate and educate people interested to be a part of your cause. This could be a real gauge on how inclined someone is and how inspired they are to support your organisation. It is possible for non-profit organisations to generate content that serves both the donors and the audience in question. Premium content can be designed in several formats from webinars, case studies and downloadable pdfs or ebooks. Basically, any kind of large piece information that is educational and interesting to read would grasp the attention of your audience. However, its important to segment your information by designing a content strategy about each stage of the road they are on. In online retailing this is known as the buyer-journey, but it is also relevant to tracking the visitor-lead-donor path. The key to success here is to pair the strategy with content goals. To effectively target your potential donors with relevant content and nurture them to the point of generating revenue its important to segment and manage your digital lists of donors. There will be individuals who may show interest in your cause just once, and then there will be other donors who consistently contribute to your cause. People give charities in different ways, and hence segmentation of donors is significant to understand who you need to inspire more. Marketing automation software can help with this segmentation process The software can assist you in keeping a track of the information about your donors. You can easily track the last time a donor made a contribution, the events a particular group of donors show interest in, what keeps them interested in your cause, the pages they regularly visit and the emails they readily respond to. This information would help you develop smarter and more targeted strategies to engage the donors. This system is easy to use and integrate with all your marketing tools from social media, blog, websites and emails etc. Social media has become one of the most powerful means of communication. So working on your charity social media strategy is key. Recent reports have shown that a message conveyed through social networks has 60% more chance of visibility and engagement of the audience than outbound marketing methods. Having an active presence on social networks helps you draw support and encourage long lasting relationships. Developing company pages on networks like Twitter, Facebook, Pinterest and LinkedIn increases the likelihood of interacting with your audience and be easily accessible. Another significant capability is that social media allows you to directly communicate with your donors. This increases trust and helps them believe that you are not a distant organisation they can never actually interact with. Not only can social media allows you to share your corporate information, but your donors can share their own content as well. For example, you share a video that prompts them to make a donation. Then a donor shares a message about their experience with your charity. This helps future potential donors learn about the experiences of other people. 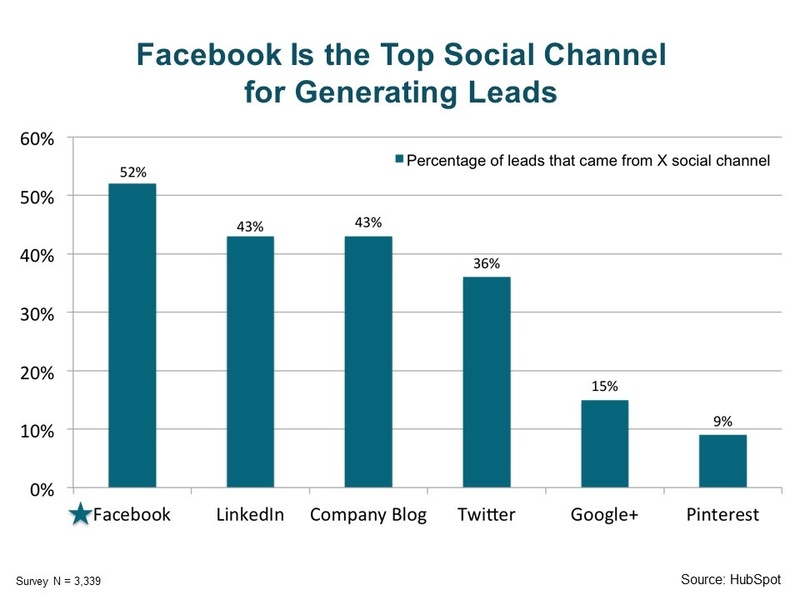 Social media is a free and easy to manage the channel mix. 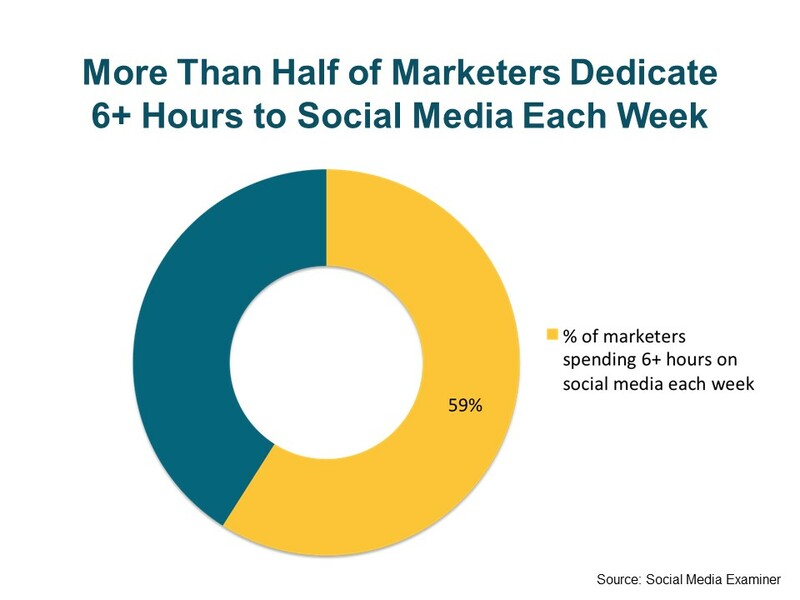 It takes less than a day to fully develop a page on Facebook. Non-profits must try to develop a content calendar that dictates the content to be posted, platforms it will be on, and the time at which it will be published. Once the posts have been designed, update them regularly and visited them to see if any of your donors is waiting a response. It is always better to talk about ongoing events or the donors rather than your own organisation. The content you post must be relevant to your cause. What many organisations do is post general information about the importance of charity, or the success of the campaigns other than yours. Those who are in relationship with you tend to want to know what you are working for, and how their relationship with you is beneficial for them. Building a relevant buyer persona is a good way to identify what content your different donor types would appreciate. For example, if you are collecting donation for a health campaign for children, post content that may state possible ways in which the audience can help support the cause, either through charity funding or by providing information on how to donate items that may help, such as clothing, filters, proper utensils etc. Although it may seem like a long shot, depending on the size of your organisation’s success, it is always beneficial to form partnership with either influential organisations or personalities. For example, there maybe a famous TV show actor that people love to follow on social networks. You can request them to be a part of one of your campaign videos, or by simply appreciating the work your organisation has been doing. You don’t always have to pay thousands of pounds to these people, as they’re often happy to becoming a part of a charity advertising campaign. If finding a celebrity is not working out, you can always find the assistance of more established charity programs that may agree to collaborate for your related cause. Inbound marketing for charity and non-profit follows a strategy that is similar to that of an outbound marketing strategy. The only difference is difference of platforms. If you are looking to create the best charity ads (such as prints ads or digital adwords for charities) then any advertising for charities requires a strategy statement, around which your entire promotional tactics work. These should be built around your core charity campaign ideas. For example, FedEx is fast. Your organisation must identify a singular motive. Either you are collecting donations for a health campaign, or home building, cloth distribution or providing clean water. Any visitor or donor when it comes to your organisation would immediately think about your core service. 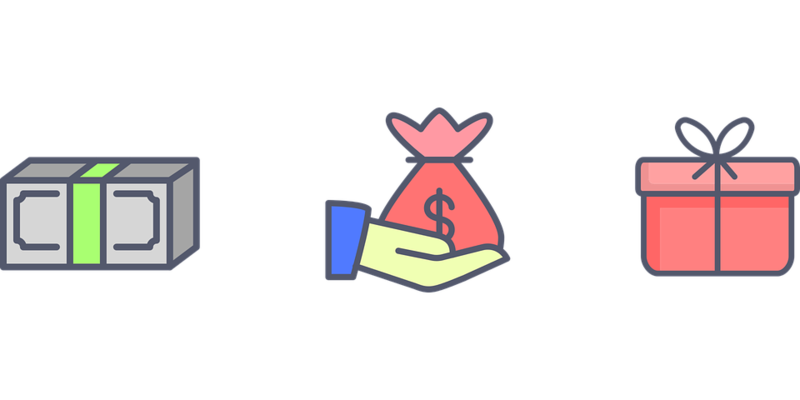 Most of the people who give charity want to know whether they are directly helping those in need, or are helping the organisation progress in the field. In the non-profit world, there is always concern about western non-profit organisation rushing into foreign states and executing solutions without understanding the needs of people. How can you apply this technique? Before you select a value proposition, learn about your audience/customers and interact with them concerning their pain points and elements they consider to be important. Once you have determined that, you need to feel confident about a value proposition that helps you stand out against your competition while representing you as your target market would want to see you. Make sure that you highlight your strategy statement in each of your inbound marketing platforms, such as a website or social media pages. Ideally, it is best that your value proposition appears as headlines on the main page of your website or social media. You should also use it in videos, blog posts and social media content. For example, "Charity Water" subtly applies this technique as their value proposition is a significant part of their entire organisation operations. That is exactly how you should be running your marketing campaign. Imagine holding a magazine with a beautiful cover page; it immediately grasps your attention and forces you to look again. Virtual platforms are not very different. It always pleases the audience to read something that is visually pleasing and eye catching. A carefully designed headline that at least highlights the basic message is important to keep the attention of your visitors. Similarly, the tone of your message plays a significant role. It has been shown that headlines and pages that use psychographics are often more successful in ensuring that their content is read. The tone in which you write your content is always important. Another important element here is to avoid using an emotional trigger too often. Sometimes, you can use an inspirational tone or a happier tone that would allow the donors realize how much impact they have in the lives of those they are helping. A happy tone is always more convincing. Of course, there will be posts that require emotionally charged visuals and words, but you can always communicate and connect with your customers by sprinkling a tone of happiness here and there. Beautifully designed pages and use of relevant music in your videos always leaves a mark in the minds of visitors. Use their memory of your visuals as a way to build your audience. Excitement, inspiration, joy, awe are all elements that work well. Create content that's informative and compelling. Build a relationship to the donor and nurture them over time with high quality content. 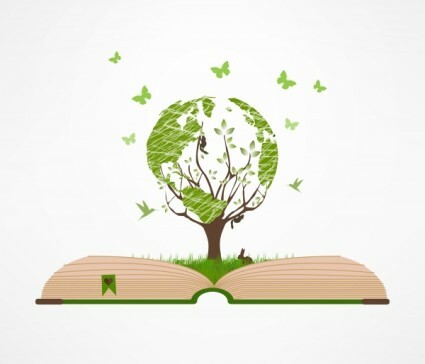 Create premium content: eBooks, case studies, pdfs and webinars. Keep track of all the information you can on your donors and use social media to be in contact with them regularly. Setup partnership with influencial organisations or personalities. Make sure that you highlights your strategy statement in each of your inbound marketing platforms. Design your headlines with maximum visual impact to attract attention. 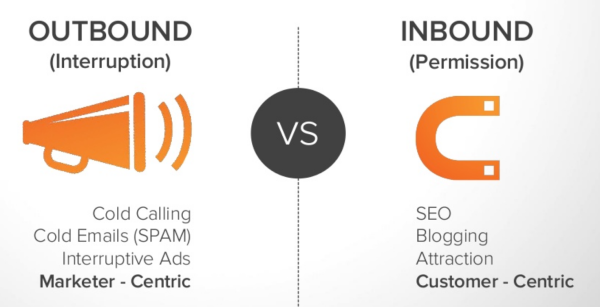 Inbound marketing has become one of the most effective marketing strategy. By 2013, 69% of all organisations were using some form of inbound marketing strategies to attract a wider range of customers. There is social and regulatory pressure for charities to raise money in a sociably respectable way and do so with a strong ROI (Return of Investment). The old ways of running charity advertising campaigns have lost their charm and there is a big push for charitable causes to change the way they communicate with the public and with their donors. Inbound marketing helps organisations working for a cause to attract a wider range of audience using simple yet attractive digital tactics. There is more than one channel that can be used to attract potential donors; emails, social media, websites, video channels and more. 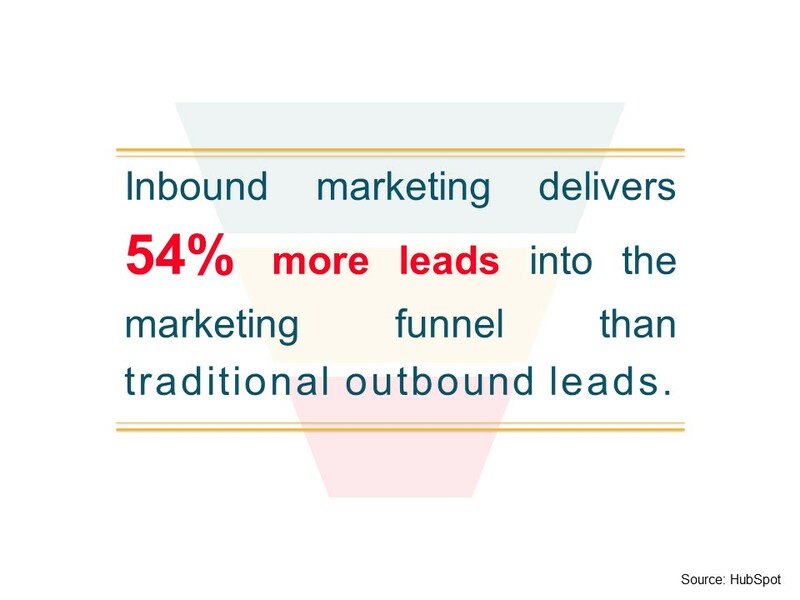 If done right, inbound marketing promises more potential of growth than outbound marketing. 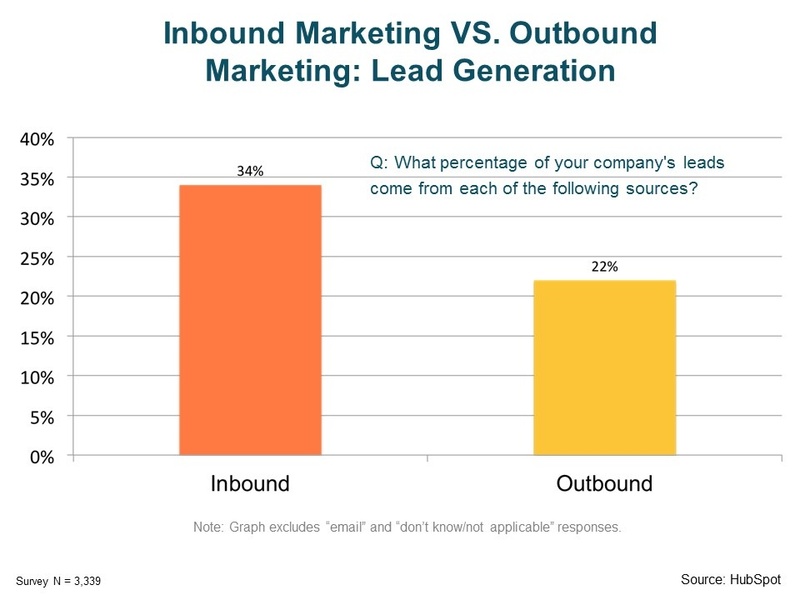 Inbound marketing is more successful than outbound marketing. Inbound marketing strategy provides multiple benefits for the non-profit and charity. It helps to attract potential donors. Inbound better matches future requirements for ethical fund raising. by Clwyd Probert on September 8, 2016. Check out Whitehat SEO by visiting their website. If you enjoyed this article, check out the four big reasons to invest in Digital.